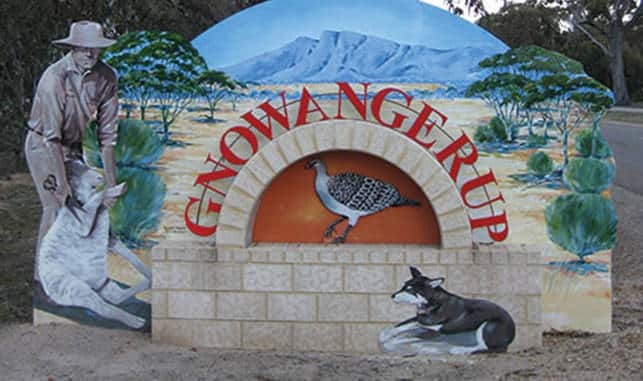 The name Gnowangerup is derived from the Aboriginal word ‘Ngow,’ meaning Malleefowl. For thousands of years, the plains around Gnowangerup were home to the Goreng Noongars, evidenced by stone implements still found along the creeks. In the mid-nineteenth century, sandalwood cutters established camps in the area, but European settlement was slow until the completion of the railway line from Tambellup in 1912. These natural springs are set amongst bushland with a lovely picnic and BBQ area. The high iron content in the water accounts for the unusual colour and the springs flow at over 2 litres per second. Located along Park Road. This centre contains displays, early photographs and a written history of the town and the district. Imported in 1889, the tractor was used to clear much of the local countryside and is a well-restored relic of an era long gone. Located in the front garden of the Shire administration building on Yougenup Road. View the impressive wood carving of Ned Kelly at the front of the Gnowangerup Hotel. 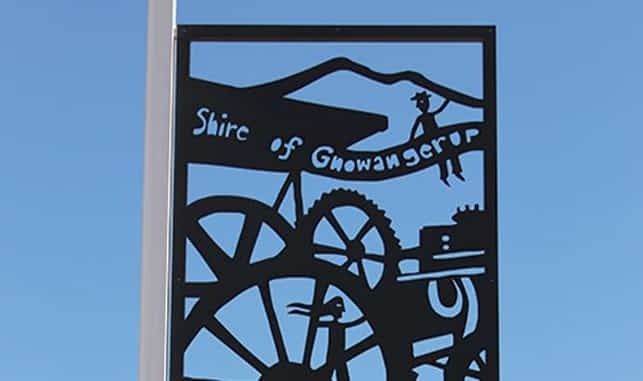 Learn the fascinating link between Gnowangerup, Glenrowan and the Ned Kelly story. The park is a great place to stop and enjoy the surroundings. It features a playground, BBQ and toilet facilities among beautiful gardens. 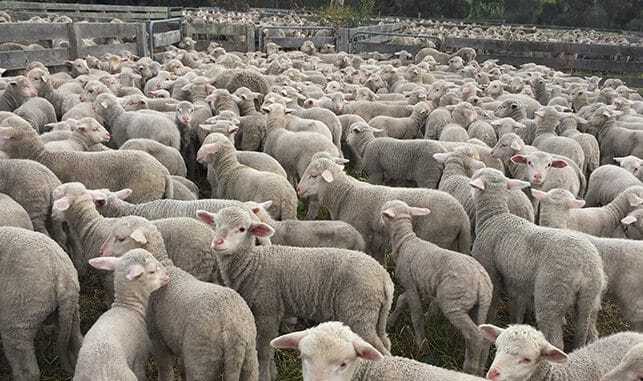 Find examples of the early machinery the first settlers used to make a living for their families and bring prosperity to WA. On the corner of Strathaven and Yougenup Roads. This museum shows the history of the indigenous people associated with the local Mission and Stirling Range, who used the plains as hunting grounds for thousands of years.